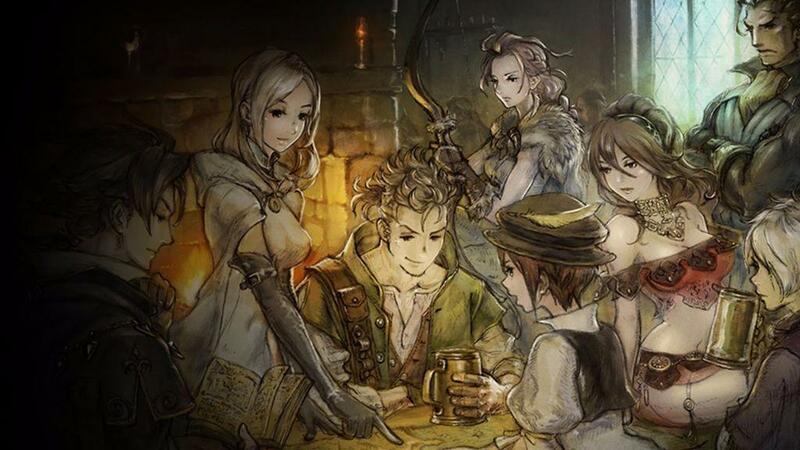 Any news on new Octopath Traveler content? Maybe a sequel? 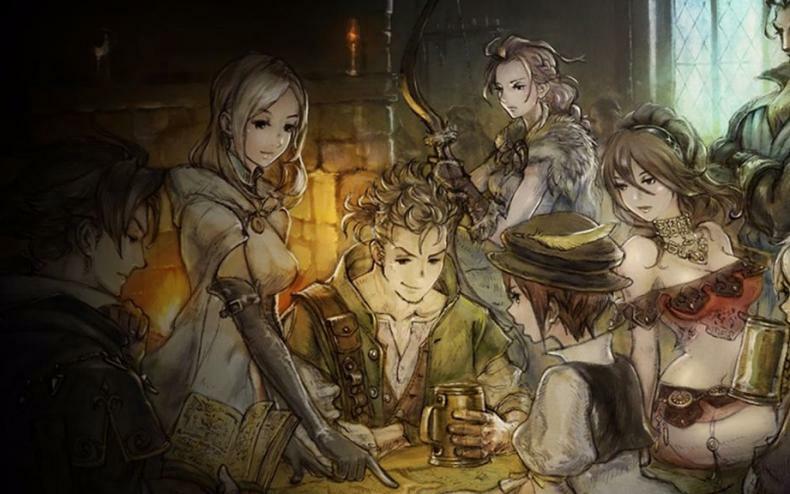 Octopath Traveler was an old-school RPG that was exclusive to the Nintendo Switch, and it was a big seller. It sold over 1 million units in its first three weeks, and now it’s said to have sold 1.5 million+ in terms of physical and digital sales.